Brand new to Arizona, the Adair Homes Homebuilding Method. Adair Homes offers a comprehensive seminar that will answer all your questions about the home building process in a relaxed environment. 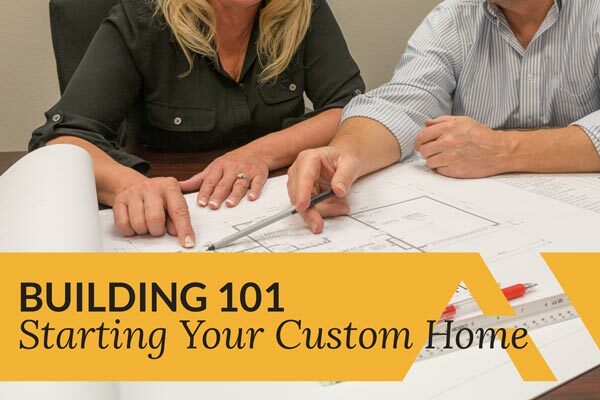 Join us for this complimentary Building 101 event, where you can tour our new showroom and learn more about how building a custom home is within your reach. Contact our East Valley Branch for More Information.